Looking for a delicious way to start your morning off right? 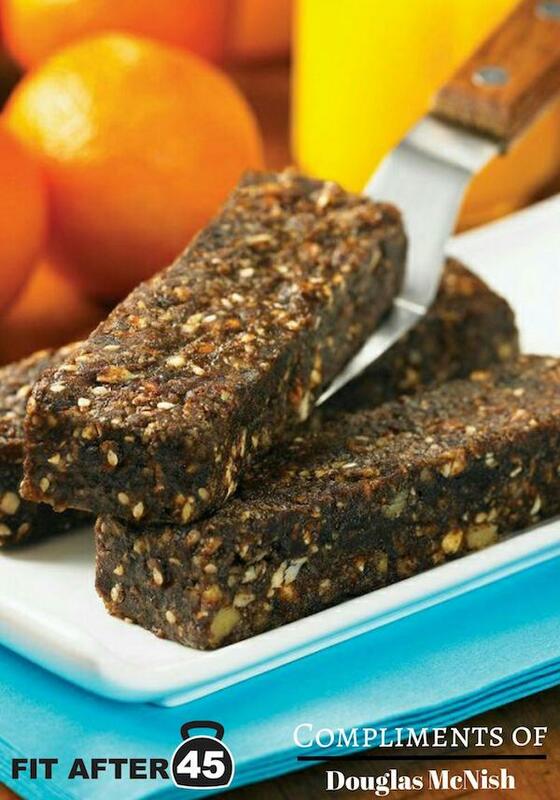 These healthy morning energy bars contain an abundance of proteins, healthy fats, and carbohydrates, as well as micro-nutrients such as calcium, magnesium, and potassium! In a food processor fitted with the metal blade, process dates, cacao powder, agave nectar, and water until smooth. Add cashews, walnuts, almonds, hemp seeds, sesame seeds, and salt. Process until the ingredients come together to form a sticky mass; stopping the moto once and scraping down the sides of the work bowl. Transfer to a cutting board. Using your hands, press out the mixture until it is 1 inch (2.5 cm) thick and shape into a square about 6 inches (15 cm) long. Cut into 9 bars, each approximately 3 inches (7.5 cm) long and 1 inch (2.5 cm) wide. Place on a platter or baking sheet lined with parchment paper and refrigerate for one hour to set. Serve immediately or cover and refrigerate for up to 2 weeks. There are numerous varieties of dates, but Medjool are my favorite. Although they are generally more expensive, they are larger, softer, and more ideal for using in raw food recipes. Cacao powder is powdered raw chocolate. It is similar to cocoa powder, but tastes even better, with a deeper, richer flavor. Cacao powder is available in well-stocked supermarkets, natural food stores, and online. If you are transitioning to a raw foods diet or can’t find it, substitute an equal quantity of good-quality cocoa powder. When purchasing agave nectar, be sure to look for products labeled “raw”. Most of the agave nectar on the market has been heated to a high temperature and does not qualify as raw food. If you have concerns, ask your purveyor.